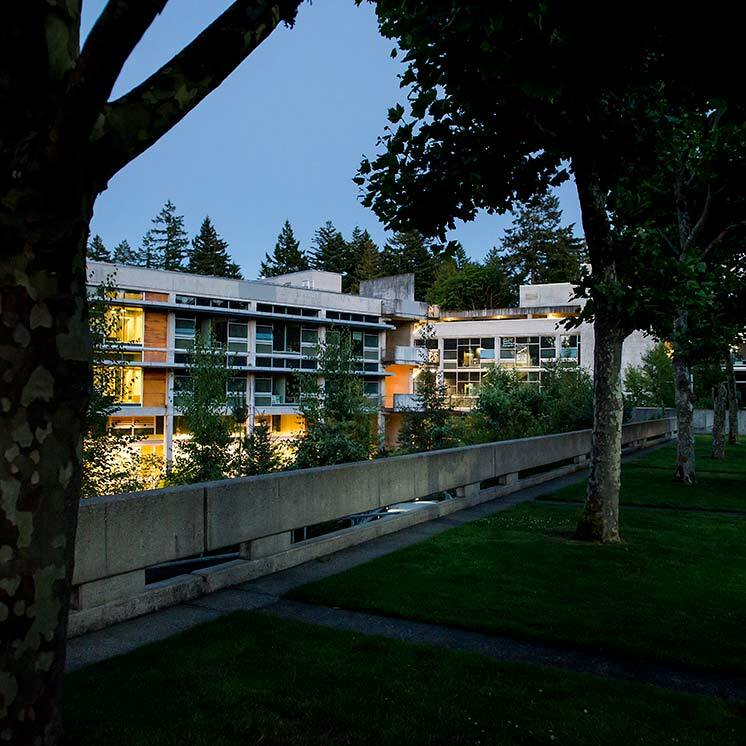 The Evergreen State College is committed to creating, maintaining and promoting a safe and healthful environment for all associated individuals, including students, faculty, staff and visitors. A critical component is the integration of information concerning chemical hazards into all academic and operational activities by means of this Hazard Communication Program.The Washington Industrial Safety and Health Act (WISHA) code, WAC 296-62-054 through 05425, Hazard Communication Standard, requires chemical manufacturers or importers to assess the hazards of all chemicals they produce or import and transmit that information to affected employers and employees. The Federal Hazard Communication Standard requires the college to develop a program for evaluating chemical hazards, for providing required hazard communications and for training employees in self protection during normal use as well as in emergency procedures.Primary responsibility for compliance with the Hazard Communication Program lies with the department or organizational unit. Each dean, director, chair person and supervisor is responsible for safety performance and hazard communication within their respective units. The Environmental Health and Safety Officer will provide for technical assistance in establishing procedures and monitoring performance in activities involving the Hazard Communication Program. The material safety data sheet (MSDS) is a document used to convey information concerning the hazards of chemicals to employers and employees. In most cases the manufacturer, importer or formulator who introduces the product into commerce or the workplace will prepare and send the MSDS to the college.Incoming MSDS will be reviewed by supervisors for new and significant health/safety information to be passed on to affected employee work areas. The MSDS central repository will be kept in the Environmental Health and Safety and Police Services offices.The Environmental Health and Safety (EH&S) Office is available to assist units in compiling the MSDS collections and will request MSDS from manufacturers for those chemicals with no MSDS on file in the central repository.When units receive an MSDS from a manufacturer or retailer, a copy of the MSDS should be sent to the Environmental Health and Safety Office where it will then be added to the central repositories.It will be the individual unit's responsibility to complete and maintain an inventory list of hazardous chemicals or products. Remote buildings such as shops and the Organic Farm will keep a set of MSDS on site for the chemicals located at their facility. Chemicals present in each employee's work place operation. Physical and health effects of the hazardous chemicals. Methods and observation techniques used to determine the presence or release of hazardous chemicals in the work area. How to lessen or prevent exposure to hazardous chemicals through use of control/work practices and personal protective equipment. Steps the college has taken to lessen or prevent exposure to these chemicals. Safety emergency procedures for responding to a chemical incident. How to read labels and review MSDS to obtain appropriate hazard information. After completing training and information sessions, supervisors will be responsible for verifying that Hazard Communication Training was conducted for each employee. Documentation of the individuals attending the training must be sent to the EH&S Office.Before a new hazardous chemical is introduced into any individual unit, each employee in the affected work area will be given information as outlined above. Are clearly labeled as to the contents. Carry the appropriate hazard warnings. Pesticides covered by the Federal Insecticide, Fungicide and Rodenticide Act under the jurisdiction of the Environmental Protection Agency. Distilled spirits not intended for industrial use and under the jurisdiction of the Food and Drug Administration. Consumer products under the jurisdiction of the Consumer Product Safety Commission. The Hazard Communication Standard requires a listing of all known hazardous chemicals which may used at Evergreen. The list is available through the EH&S Office and contains all known hazardous chemicals that may be used by Evergreen employees. This list, which was compiled using information from industrial experience from both human and animal research studies, will be used by Evergreen to comply with the standard. Some listed substances are included that may be hazardous only under specialized situations (e.g. aspirin, ethonal, starch). Many of these products are not used on the Evergreen campus. This list was included as a reference guide only. To determine if a substance is hazardous, it may be easier to read the label or MSDS, to contact the manufacturer or the EH&S Office. Periodically, employees may be required to perform hazardous non-routine tasks such as confined space entry or repair/maintenance operations. Prior to starting work on such projects, individual units should consult their supervisor or the Environmental Health and Safety Officer for information. This information will cover specific chemical hazards, protective safety measures to be taken by employees, and the steps which have been taken to lessen the hazard potential of the operation. Contractor employees must be informed of hazardous chemicals which may result in exposures while on a college site and the appropriate protective measures to be taken to lessen these possible exposures. The college is responsible for those hazardous chemicals already existing at the job site, but not those brought to the site by the contractor.The contractor will be provided with the necessary hazard communication information through a combined effort of the EH&S Officer, the Project Manager, and the unit responsible for the chemicals.